SizeScan utilises the latest in 3D camera technology and proprietary imaging algorithms to measure Particle Size Distribution (PSD) of conveyed bulk materials. PSD analysis of the entire conveyed flow in real time allows tight process control to make decisions that maximise the value of the product and minimise operating and maintenance costs. 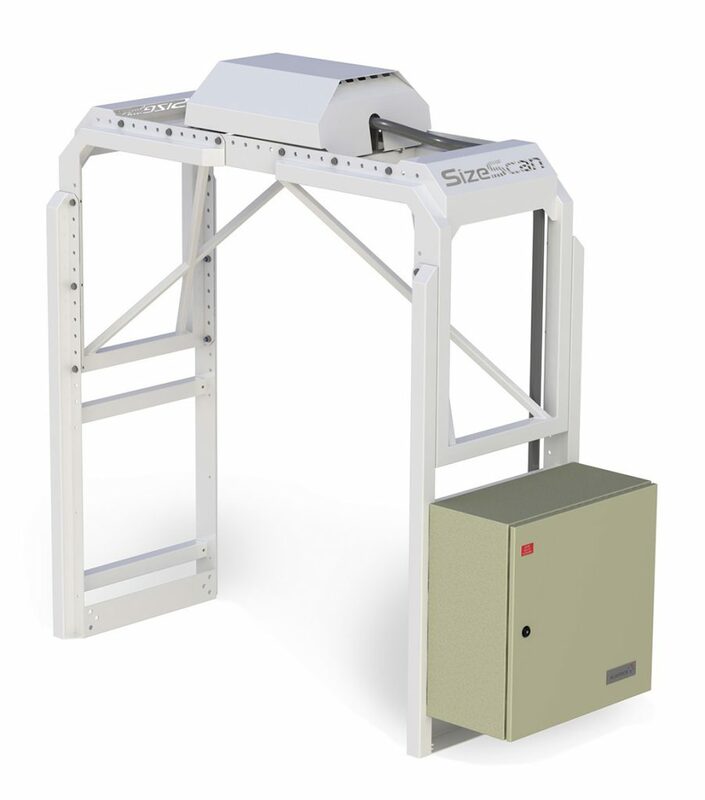 SizeScan uses technology developed by COREM in Quebec, Canada.